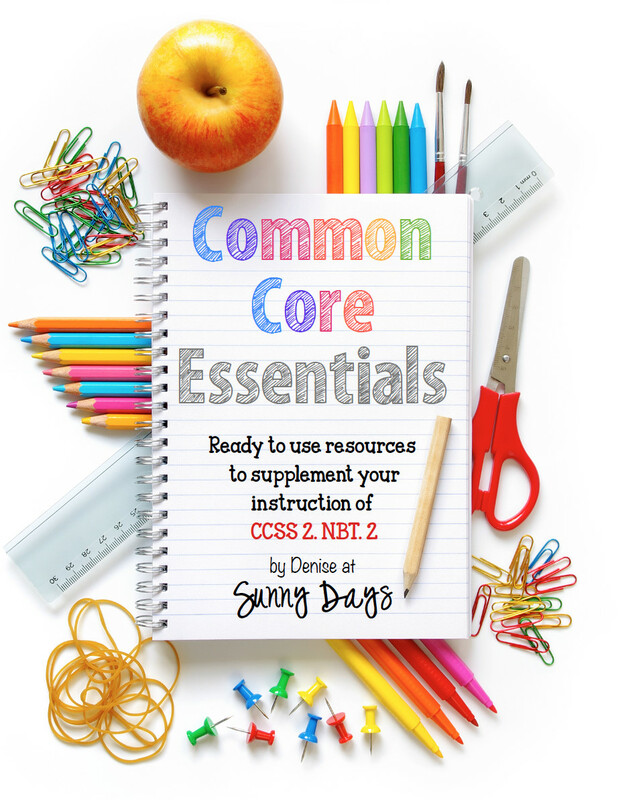 Enhance your classroom instruction of Common Core Standard 2.NBT.2 with these ready to use resources. Rather than a group of materials that center around a theme (like apples or space) these materials all directly relate to Number and Operations in Base Ten, so you can be sure to use each component when you're at this point in your math instruction. Included are: Anchor charts, Flip & Skip partner practice game, full set of task cards, printable activity pages, and math journal topics, and I have, Who has class game.